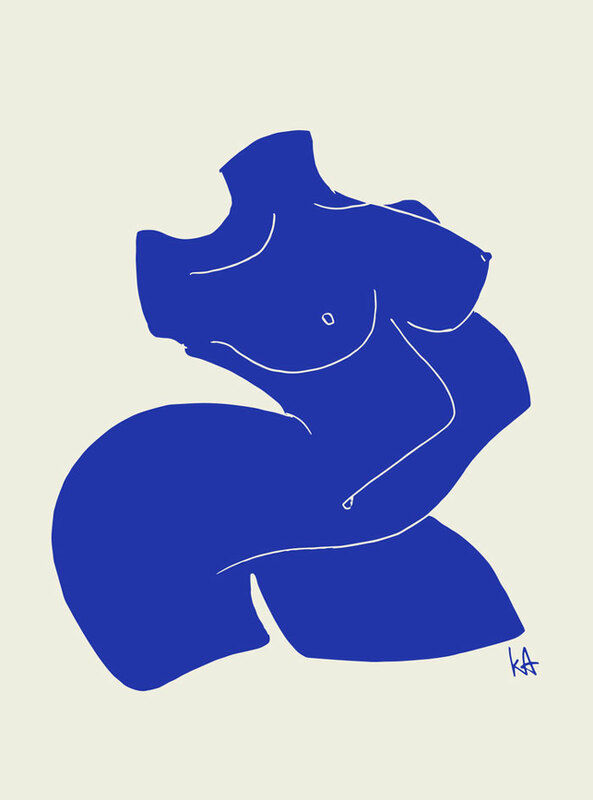 Kelly Anna is a freelance Artist and Print designer who is fast making waves in the art world with her bold & confident figurative works. Her work stands out thanks to its empowering messages — implicit in style, and explicit in the recognisably witty scrawlings. Her work has been championed by the likes of It’s Nice that, Risposte Magazine, Refinery29, Konbini, KK outlet while her prints, have been worn by Beyonce, Cara Delevingne, Foals and London Grammar - ato name a few.